Hi! 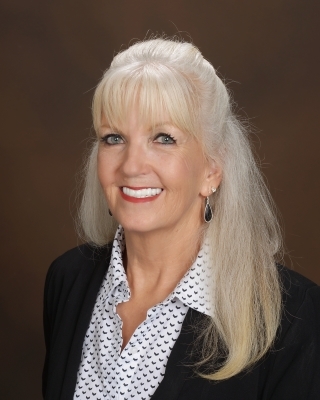 I am Maggie and I started in Real Estate with JBGoodwin REALTORS® as a buyer/listing specialist. I have gained my experience with the best and most knowledgeable in the industry. I specialize in residential homes and investment properties. Whether you are buying or selling, you can count on me to deliver a better real estate experience. I will do for you what others can't and won't. We literally have hundreds of methods for advertising your home, so listings are sold in record time. I am a problem solver and solution finder. Let me sell your house and find the perfect home for you. until you are ready to buy.